In 2017 ÅF announced a new strategy with more solutions and concepts that span ÅF’s various areas of expertise. Key driving forces for ÅF’s strategy and business are urbanisation, digitalisation and sustainable urban development. 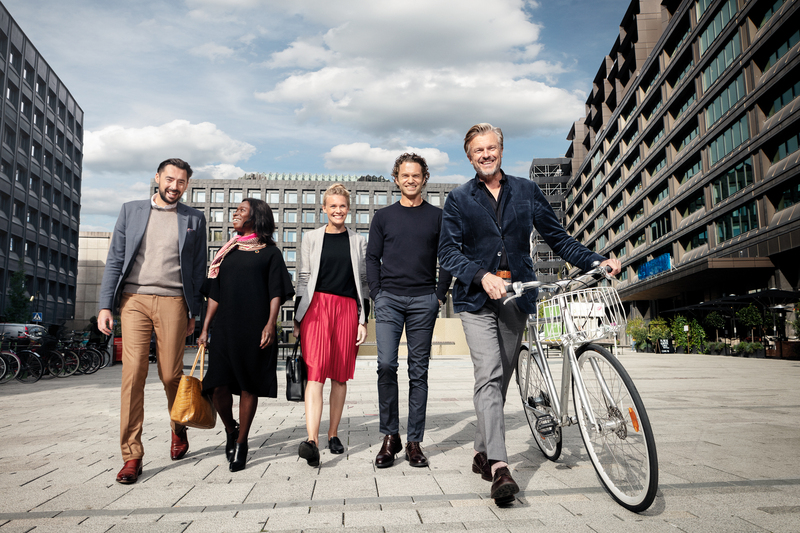 ÅF now presents the new initiative Future Cities, which is ÅF’s collective capacity to develop sustainable cities, regionally, nationally and internationally. “The increasing pace of global urbanisation presents great potential for many people to have a better life, and great economic value. But we also see risks that few dare to talk about today. I’m not convinced that the combination of ‘big money, big data and big cities’ is the best in all situations. It’s important that this new urbanisation wave dares to take a lesson from history. It wasn’t optimal to let cars have so much influence on today’s cities,” says Jonas Gustavsson, ÅF’s President and CEO. ÅF’s efforts are centred on optimising cities based on human needs without jeopardizing natural resources. We do this by applying a Scandinavian approach where humanity, interdisciplinary collaborations, thoughtful design, industrial excellence and digital solutions guide the densification and development of the cities of the future. ÅF has recruited Helena Paulsson as Head of Urban Development, a role that involves working on ÅF’s concept development and working with ÅF’s clients on these issues. “The future city not only concerns politicians, planners and its residents, but also the manufacturing industry, logistics companies and retail sectors. At ÅF, we are gearing up efforts to help our clients with the opportunities that urban development entails. 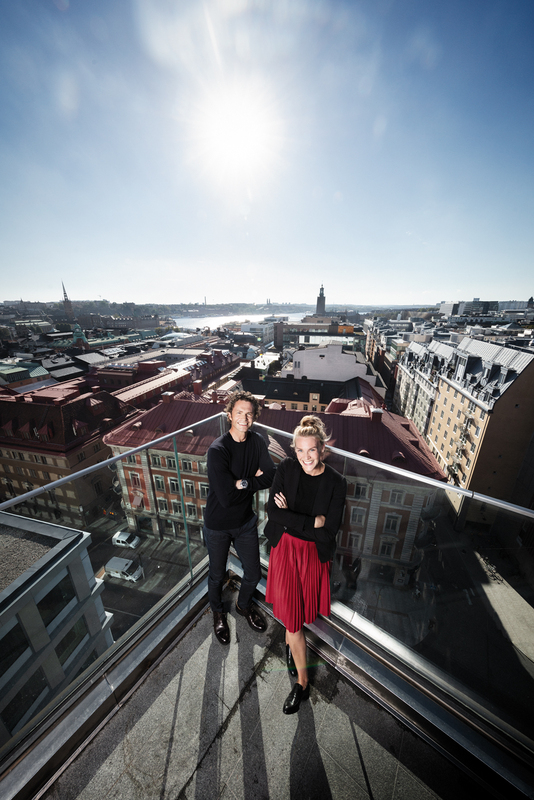 As an engineering and design company with strong skills in both urban development and digital solutions, ÅF can lead and facilitate these developments,” says Helena Paulsson.